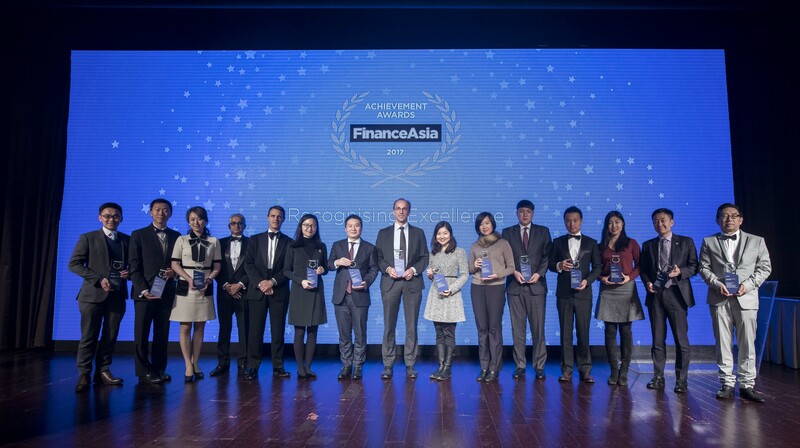 On 31 January 2018, Porda Havas-backed China Literature's IPO was honored as "Best IPO" at FinanceAsia Achievement Awards 2017. FinanceAsia is one of the most authoritative financial magazine in Asia, covering finance, investment banking, economics and capital markets, providing market intelligence to finance professionals. Other award-winning intermediaries of the "Best IPO" include Bank of America Merrill Lynch, Credit Suisse, Morgan Stanley, BOC International, China Merchant Securities, China Renaissance, China Securities International, CICC, CMB International, HSBC, J.P. Morgan, Davis Polk & Wardwell, Skadden, Arps, Slate and Meagher & Flom. China Literature was listed on the HKEx on 8 November 2017. The IPO received overwhelming market attention, recorded over 620x over-subscription and froze a total amount of over HK$520 billion, taking up the second place in the historical record of frozen funds. The stock price exceeded HK$100 in the first trading day, up to 86% higher than the listing price at HK$55. The listing ceremony attracted massive media interviews and received positive reports from local and international media. 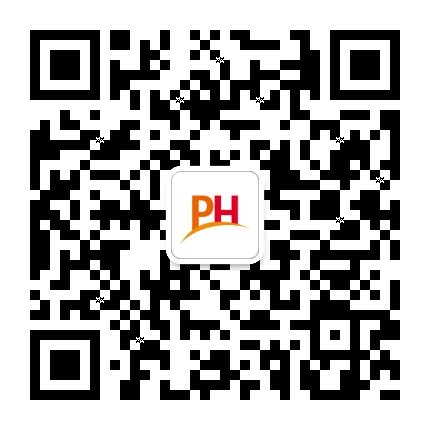 Porda Havas has excellent reputation and extensive experience in financial communications area, we completed 24 IPO deals in 2017, including star projects such as China Literature (772.HK) and Yixin Group (2858.HK) and had caught the attention of investors. We also assisted AAC Technologies (2018.HK) in resolving the crisis caused by short-selling institution, the share price went up steadily after the crisis was resolved and turned into a spotlight of the capital market. In 2018, Porda Havas will undertake the solid foundation of 2017 and continue to understand clients’ demand, pursue innovation and offer quality communication services to our clients.